41 photos in this trip. Click a photo to view, or the next arrow to view more thumbnails. 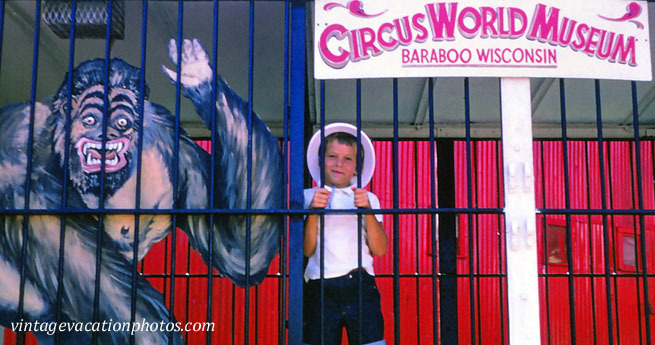 Enjoy popular attractions at the Wisconsin Dells such as the Circus World Museum, a boat ride on the river, and Storybook Land.